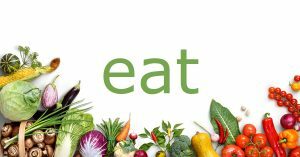 Welcome to the #EatMoveLoveMovement – a campaign all about making small, simple steps to help us all put our mental health first. These steps? It’s as easy as Eat, Move, Love. It’s understood that if we eat right, exercise more and open up to others, our mental health will improve. But it’s very easy to forget these on a day-to-day basis. That’s where the Eat Move Love Movement comes in. 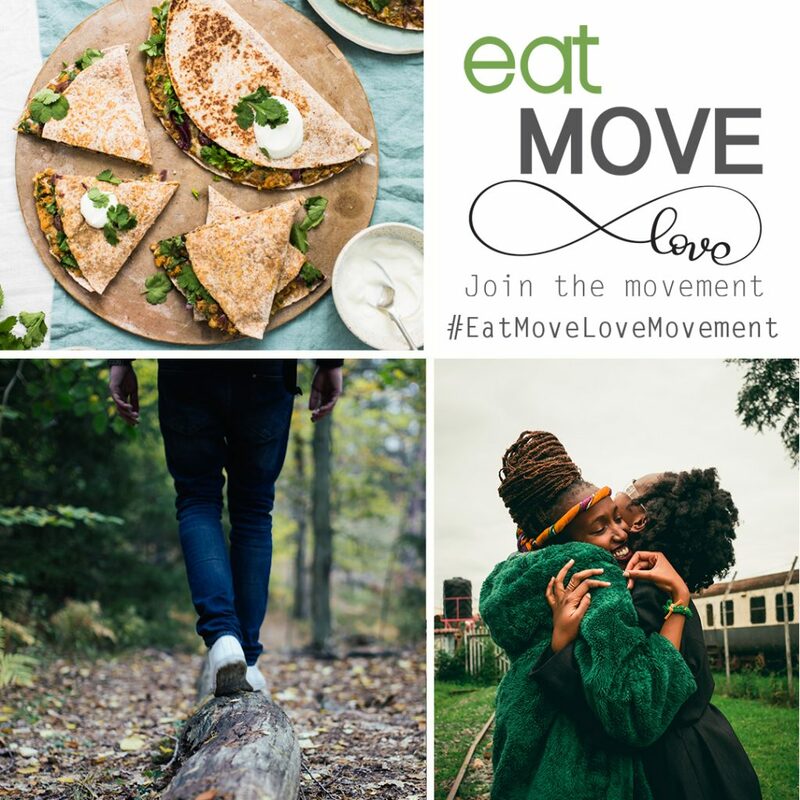 Sign up to the Eat Move Love Movement today – and get 10 emails with tips on how to make simple, effective steps each week! A selfie with a friend who you really care about and why they make a difference in your life. Follow us over on Instagram. 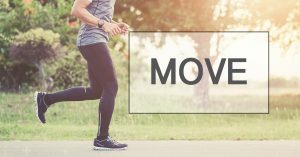 We hope that this will encourage others about joining the Eat Move Love campaign, and to think more about the importance of their own mental health. You can also receive hints, tips and inspiration from our weekly emails! Sign up below. 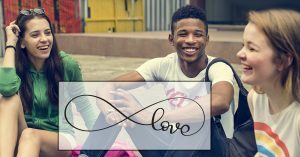 Hector’s House is a suicide prevention charity promoting open discussions around mental health to end stigma and prevent suicide. 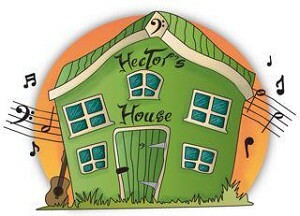 Hector’s House was founded in memory of Hector, who took his own life in 2011 at the age of 18. His family are working to encourage people to seek help in a time of crisis so no other family has to go through the pain they have experienced.